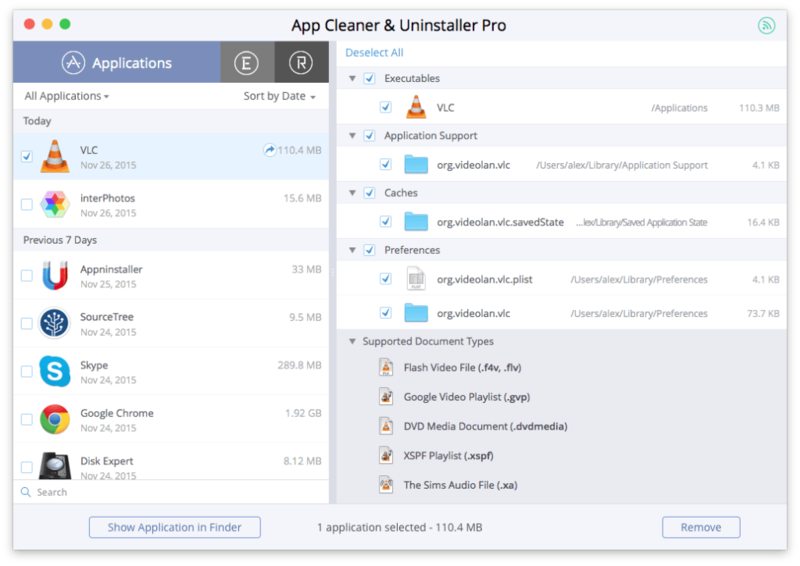 In this article, we will share two methods on how to uninstall the VLC application completely and correctly. 1. Quit VLC. 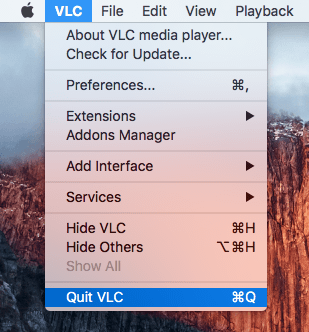 For this, use the Command+Q key shortcut or go to Menu bar → select Quit VLC. 2. Then remove VLC from the Applications folder. 3. 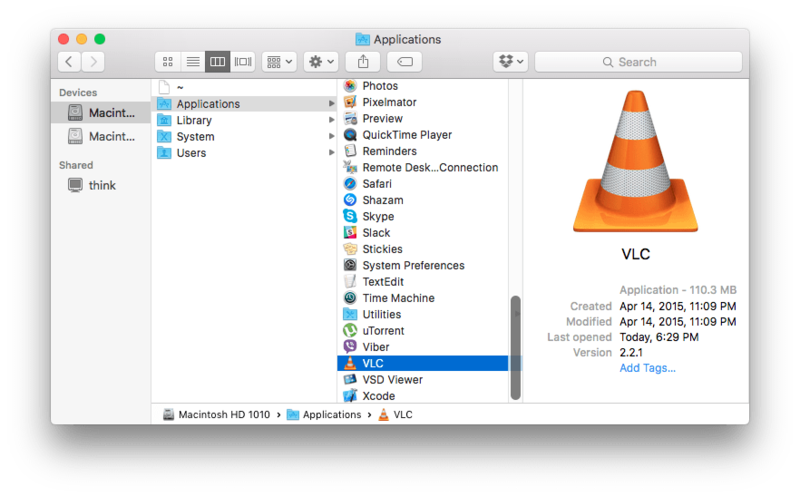 Now you have to find and remove all the service files of VLC, which are stored in the hidden Library folder. 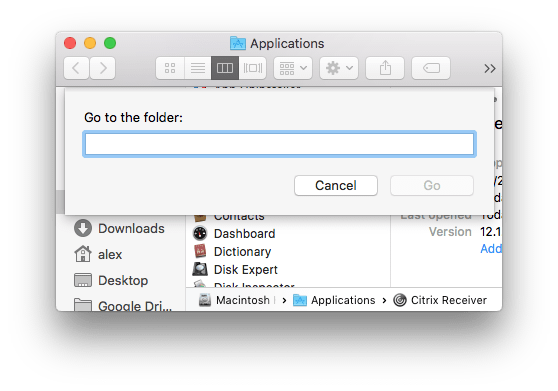 You can use the Command+Shift+G key shortcut for easy navigation. Just copy and paste the previous directories in the search field and click Go. 5. The last step is to empty Trash and reboot your Mac. 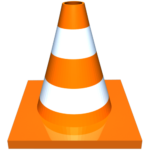 Select VLC from the list of apps.